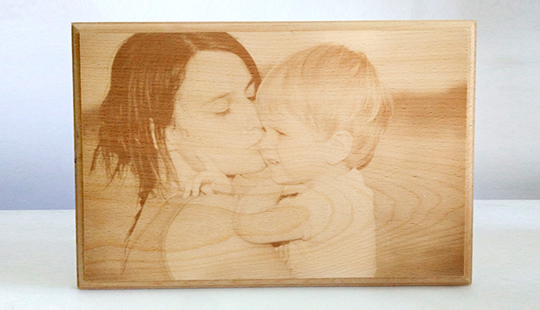 Wooden Frame Size 6" x 8"8" x 10"9" x 12"12"x15"
Photos engraved on wood have always fascinated art lovers. Using modern technology, this fascination can be shaped into reality. 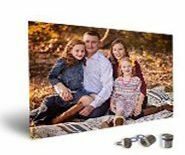 The experts at Canvas Bubble can engrave any of your favorite memories on wood and customize it according to your liking. Such custom prints on wood can be hung on the walls of your living room. 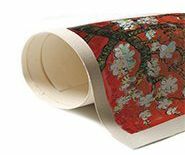 They will redefine the elegance of your living space. 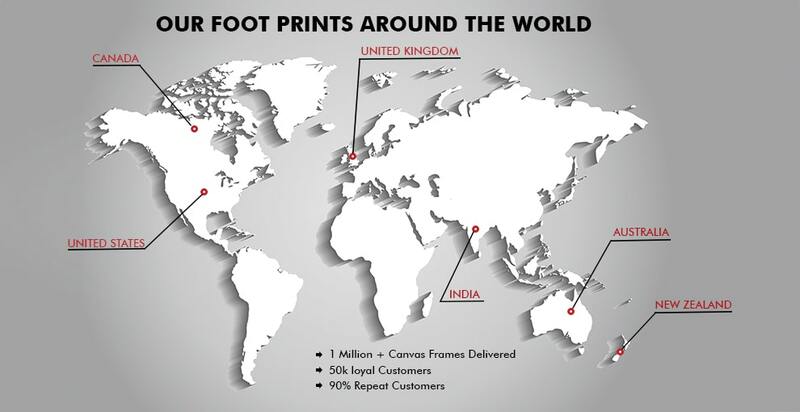 If you are concerned about their dimensions and sturdiness, we can assure you that they will meet your expectations. 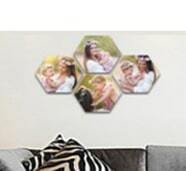 Nowadays, such artworks have gained popularity as personalized gifts. So choose your preferred size and gift it to your loved one! 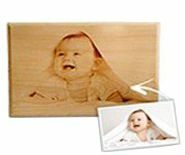 6" x 8", 8" x 10", 9" x 12", 12"x15"
What is Wooden Engraved Photo Print? 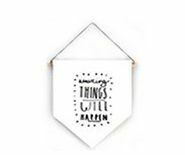 Available in a variety of dimensions; place them on the side of your bed or hang them on a wall. 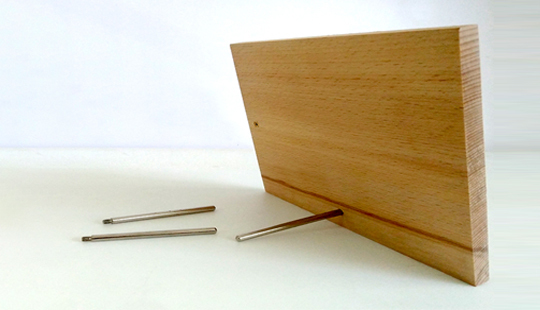 High-quality wood is used that is light and water-resistant. Easy to order at discounted prices. 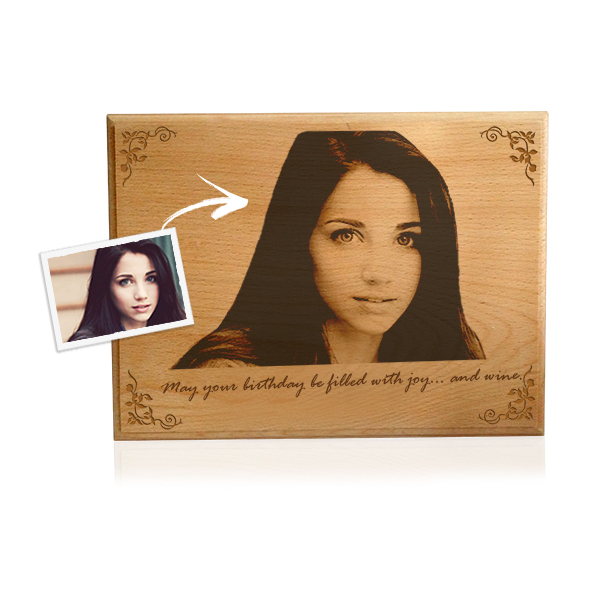 Personalize the wooden print with quotes or designs of your choice. 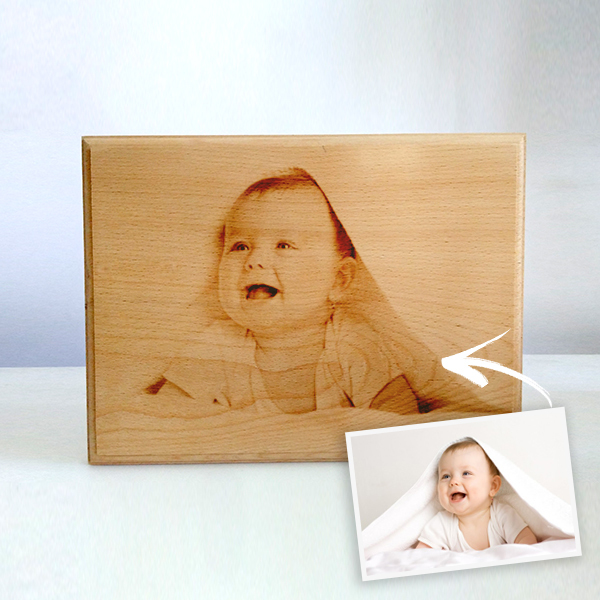 Preserve the essence of your photographic memory even when it is transferred onto a wooden board. Include a personal message if you are planning to gift it to someone special.